If you are an employer, own a company, or occupy a high position within the labor-force, chances are that you have dealt with OSHA. 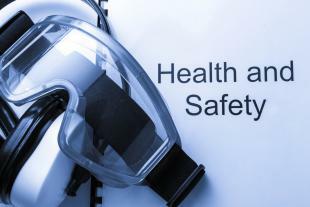 OSHA has a plethora of requirements and regulations designed to make the workplace a safer place. But it’s very unlikely that you are aware of every single rule and regulation that is necessary in your particular industry. Are you familiar with your OSHA regulations? Probably not. After all, there are a lot of other things that take up your work time. But knowing your OSHA regulations and having access to them is integral to maintaining your business. Here are some great links to make sure you are on top of the OSHA requirements for your state, among other links so that you can learn everything there is to know about OSHA. Having and using these resources that are available to you for immediate use will quell any questions and problems you might have regarding general and specific OSHA questions.